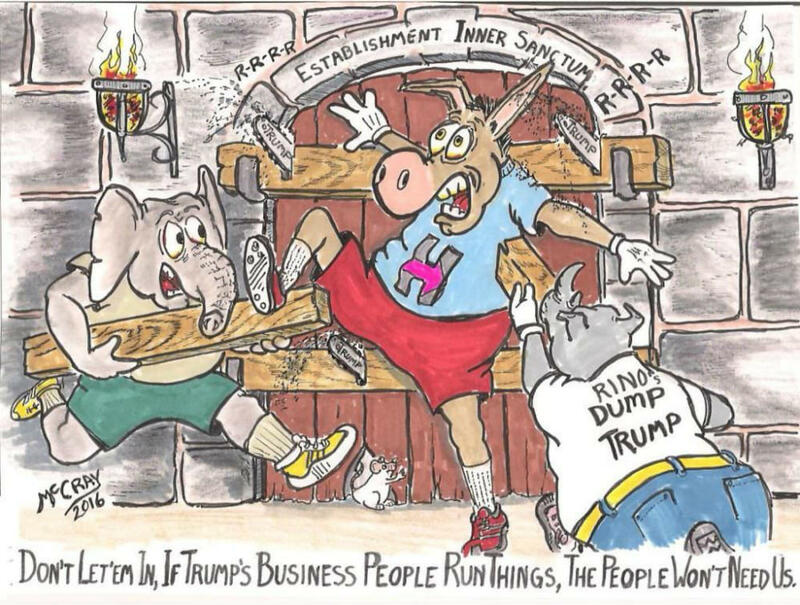 (Political Cartoon) Bar the Door! If They Get In We’re Done! BAR THE DOOR, THEY GET IN WE’RE DONE!